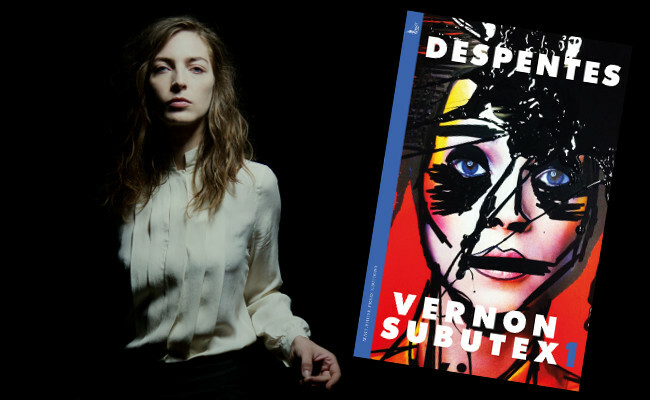 An exceptional Music Rendez-Vous with singer Fishbach, combining literary and musical variations around Vernon Subutex by Virginie Despentes (MacLehose). Nominated for the Victoire de la musique award 2017, Fishbach will be on the cast of the new TV adaptation of the book. 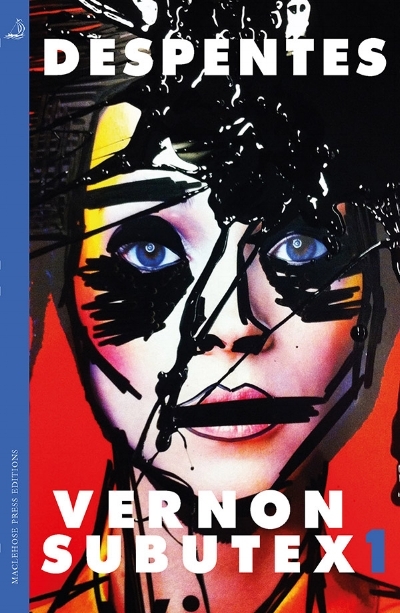 She will read extracts from Vernon Subutex and will perform songs inspired by Despentes’ world.